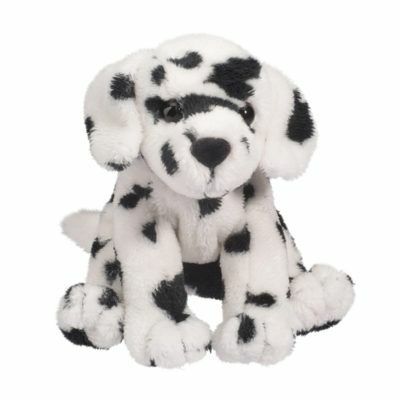 Discover our adorable 5″ Douglas Mini Pups- the perfect pocket-sized pal. 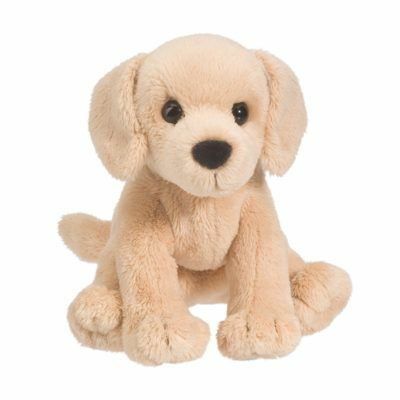 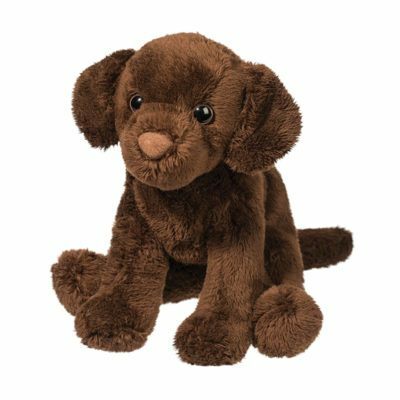 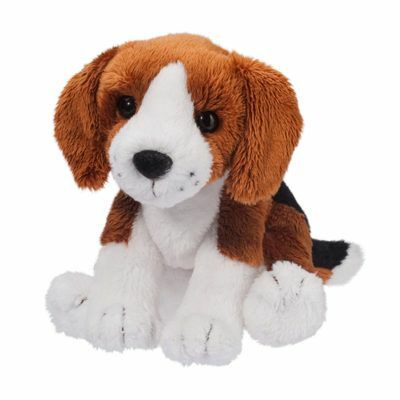 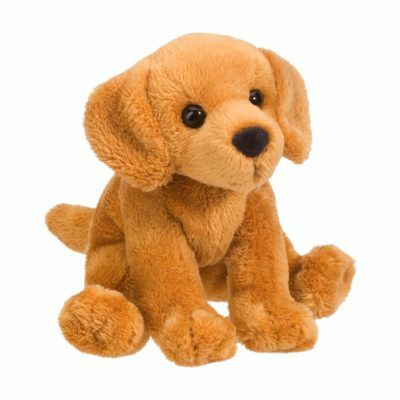 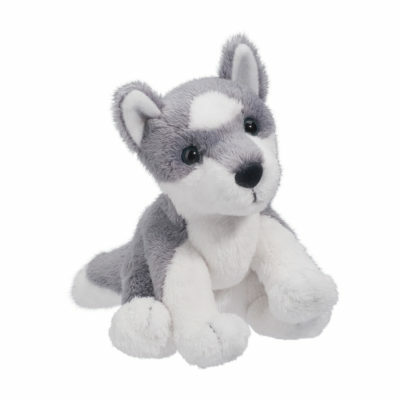 Collect these cute and cuddly pups, a favorite mini stuffed animal! 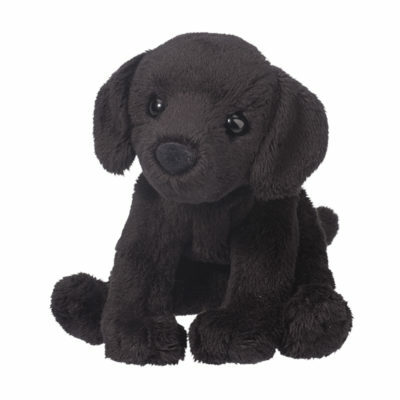 Available in a variety of popular dog breeds, a great gift for kids and dog-lovers.